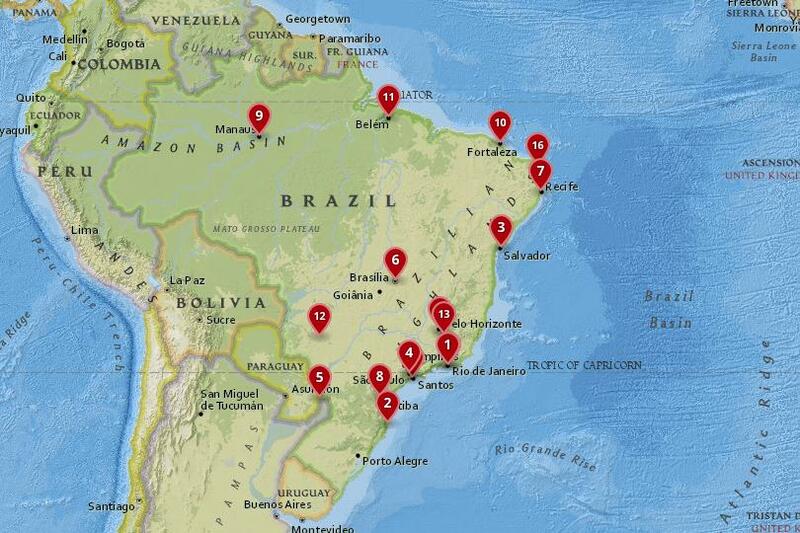 Dominating the landmass of South America, Brazil is a huge country that is home to a diverse population. Samba echoes through the streets of its cities at carnival time, while fanatic football fans scream themselves hoarse in the nation´s stadiums. 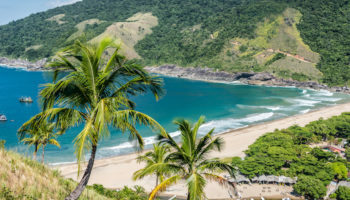 With some of the most beautiful beaches in the world and a rich cultural heritage, the best cities in Brazil have an endless array of delights that will astound and entice visitors to its shores. Capital of Minas Gerais state, this city is named for the lovely view that it offers of the nearby Serra do Espinhaco mountains. A sprawling jumble of skyscrapers and favelas, Belo Horizonte has tree-lined streets and parks that make it surprisingly nice to visit – though truth be told, there isn’t much in the way of tourist attractions. As a large city, it has a number of museums and cultural sites to check out, as well as some impressive architecture on show. Many people stop off here on the way to Ouro Preto and Tiradentes. 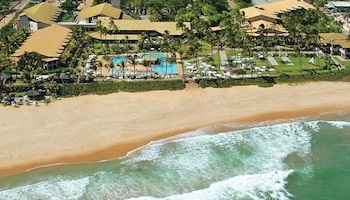 Popular among Brazilian holidaymakers who flock here for the sea, sun and sand, Natal doesn’t have much else going for it. 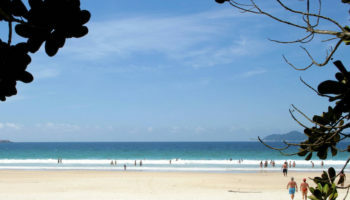 However, it is a peaceful place to visit, with some lovely beaches around. Ponta Negra, with its gigantic sand dune, is the definite highlight. Aside from this, only the distinctive Forte dos Reis Magos, which dates all the way back to 1598, is really worth stopping by. As it is the capital of Rio Grande do Norte, many visitors use it as a gateway to explore more fascinating places in the state. Lying just across the bay from Rio, Niteroi is seldom visited by tourists. 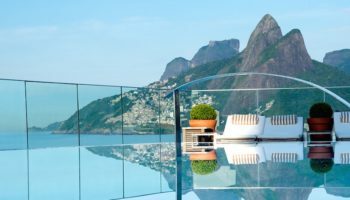 While Cariocas joke that the best thing about Niteroi is the view of Rio – which is stupendous – there are a number of nice sites that make it worth visiting. Taking the ferry over is a liberating experience, and the impressive saucer-like museum designed by Oscar Niemeyer looks amazing, even though there is not much inside. The nearby Itacoatiara is one of the nicest beaches in the state, and for the most incredible view of Rio, make sure to head to Parque da Cidade. 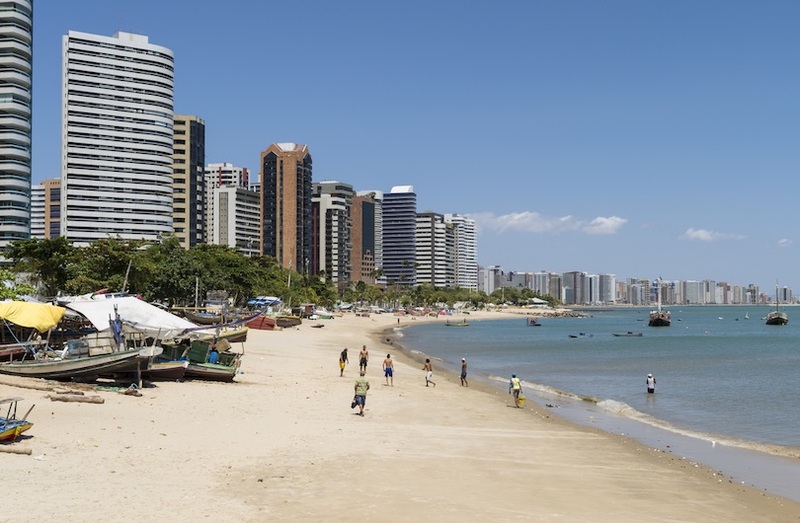 In addition to having the largest and most important seaport in South America, Santos has some pretty beaches, lined by white apartment blocks that look out over their sands. Along the waterfront, you´ll find the expansive beach front garden – well worth a wander around, as are the old streets nearby which used to house the coffee lords who negotiated its price here. 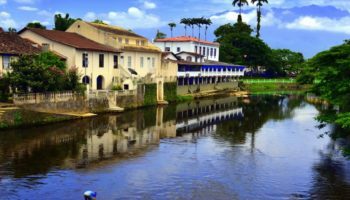 A popular getaway with Paulistas, Santos also has a nice historic center. If you´re looking for a great view of the city, take the funicular up to the top of Monte Serrat. A delightful colonial town set among the lower slopes of the Serra do Espinhaco mountains, Ouro Preto has a beautiful historic center, and it’s not difficult to see why it’s such a popular tourist destination. Meaning ´black gold´, the city was at the heart of Brazil´s gold rush, and despite its small size, was formerly the state capital. Wandering around the cobbled streets in the old town is like stepping back in time, and the old churches dotted about the hilltops only add to the beauty of the scene. This rural city´s wealth derives from cattle and farming. The brown earth on which it is built has earned it the nickname ´the brunette city´. As an important stop on the trade route between Argentina, Bolivia, Paraguay and Southern-Brazil, Campo Grande also has a cosmopolitan feel to it due to the diverse people who now call it home. With its large student body, it´s a lively place to hit the town in, with lots of bars and restaurants on offer. 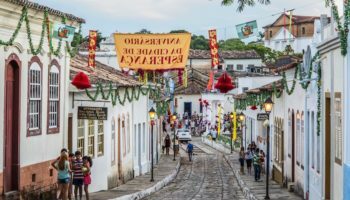 As the best-looking city to visit in the Amazon, visitors are much better off stopping by Belem than in Manaus; it has a lovely colonial center, some fantastic architecture, and delicious cuisine to boot. Lying on the edge of Guajara Bay near the mouth of the Amazon, you can take trips to other places along the coast, as well as head up along the Amazon River itself. Located on the northeast coast of Brazil, Fortaleza is a vibrant city with a plethora of beaches just waiting to be explored. 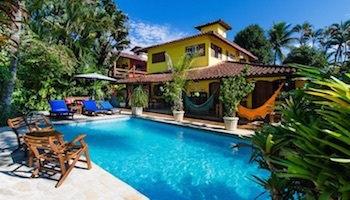 As one of the largest cities in Brazil, it has a lively nightlife scene; many tourists head here to party and enjoy the beaches in and around the city. 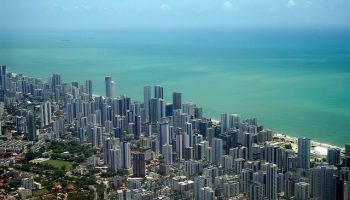 Fortaleza is renowned around the country as home to forro music and the influential author Jose de Alcencar. While there are not many tourist attractions per se, the beaches and fun atmosphere more than make up for that. Located right in the heart of the rainforest, Manaus’ location makes it the prime destination for adventurers looking to explore the Amazon. While the city itself is quite ugly, the natural wonders of the rainforest lie tantalizingly nearby, and you are much better off heading into the jungle as soon as possible to explore its wilderness. 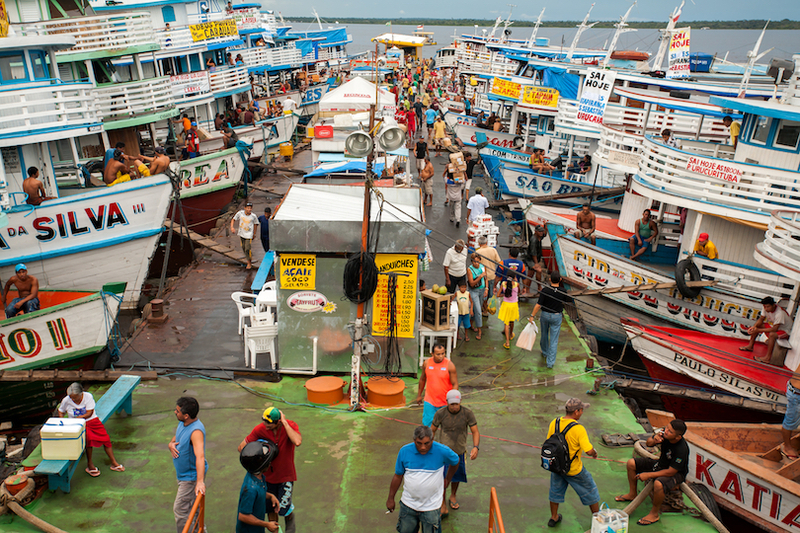 Manaus is a large city, however, so there are a couple of places worth visiting, such as the amazing Opera House and the Meeting of the Waters – where two different colored parts of the Amazon River meet. A fantastic example of what effective urban planning can achieve, Curitiba is easy to get around thanks to its futuristic bus system. While it is not the best-looking city in the world, it´s a nice enough place to spend some time, with the lovely botanical gardens being a highlight. Its urban planning has turned Curitiba into a green, leafy city, although there aren’t many dazzling tourist sites. Unfortunately, the old center is covered in graffiti and Curitiba has quite a problem with homelessness. Set alongside the beach, the second-largest city in the northeast of Brazil is a fun and upbeat place to visit. It has an interesting cultural scene and the nightlife here is definitely worth checking out; there are a plethora of great restaurants, bars and clubs to choose from. 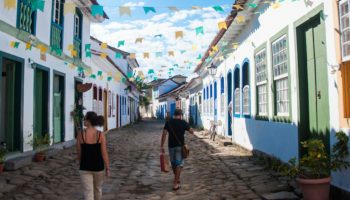 Although the soulless sprawling skyscrapers are not particularly pleasing to look at, the old part of town at Olinda more than makes up for them with its historic center. Try and head here for its fantastic carnival, when you can revel in the amazing atmosphere and cool off on the beautiful beaches when you need a break. 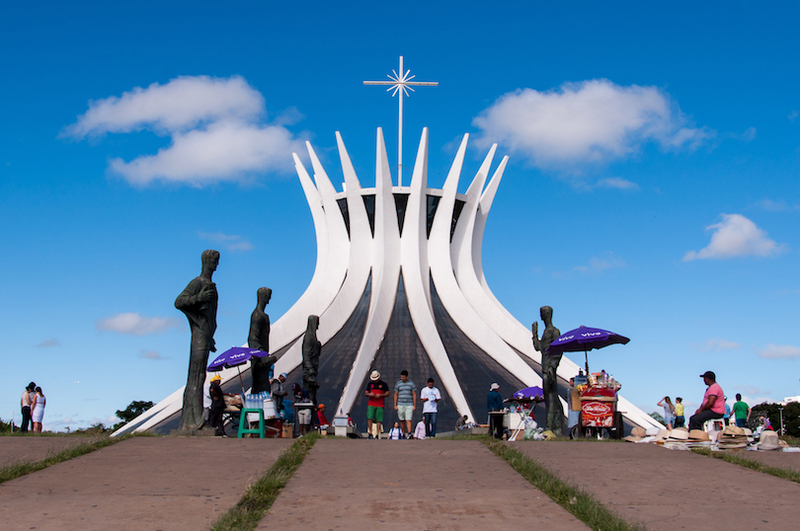 The capital was inaugurated in 1960 and this planned city was envisaged as the future of modern Brazil. It´s center has a futuristic feel to it, with modern architecture and a grid-like layout in the shape of airplane. If you explore further afield, you will find large green spaces and peaceful parks. It´s quite a unique place to visit, as it was created out of nothing in a remarkably short period of time. Although many people come to gawk at its architecture, the pumping nightlife and vibrant cultural scene are certainly worth exploring. One of the natural wonders of the world, the breathtaking Iguazu Falls are the main attraction of Foz do Iguacu, which is otherwise an uninspiring city to visit. Located on the border with Argentina, it is worth seeing the falls from both sides – the pounding cascades are mesmerizing in their beauty. 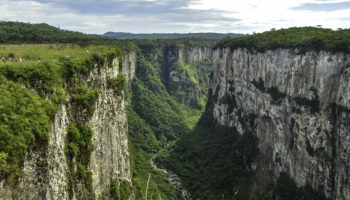 On the Brazilian side, you have panoramic views of the gigantic cascades, while the Argentine side has some lovely trails above them. 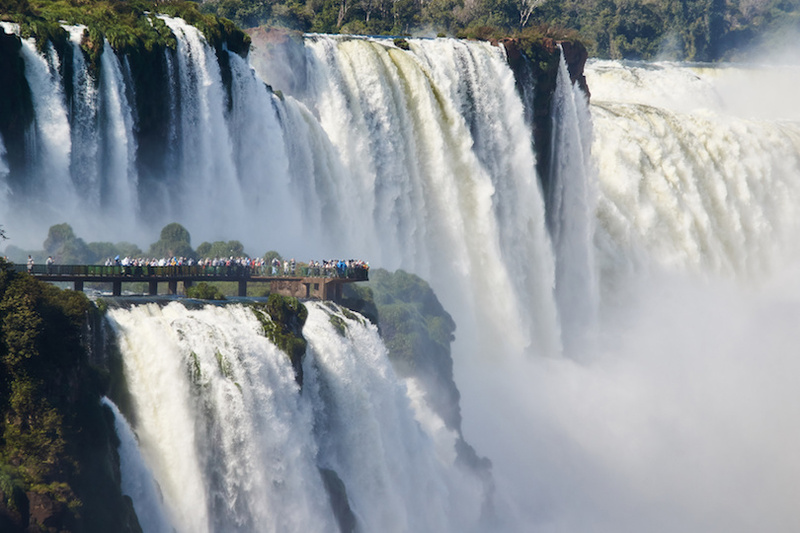 Named after the mouth of the river it sits on, the city of Foz do Iguacu is a convenient place to drop in when exploring the falls and other natural sights in the vicinity, before heading on to Argentina. 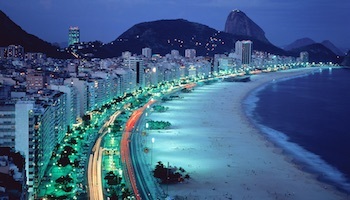 This enormous city is the largest in Brazil, with over twenty million people living within its metropolitan region. As such, it is an exhausting yet exhilarating place to explore. 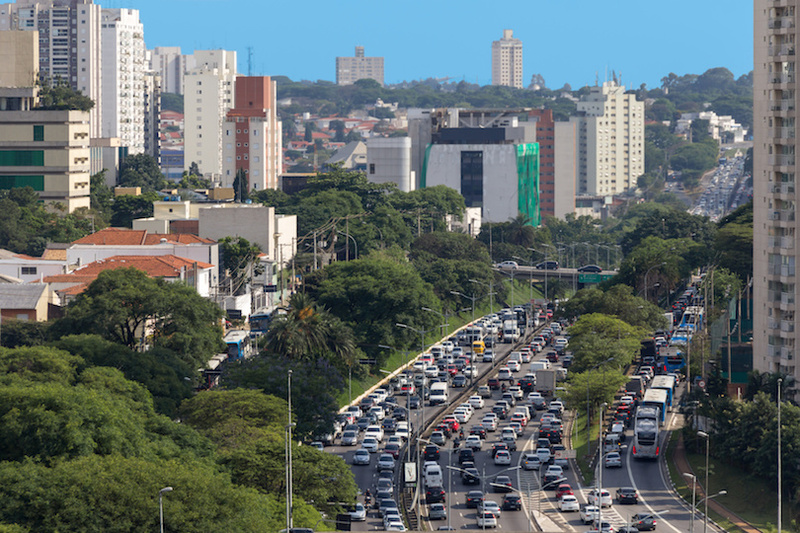 Sao Paulo has a beehive of activity; visitors will love its vast range of world-class attractions. There are numerous high class restaurants, a raucous nightlife scene, and an unfathomable number of bars, not to mention the cultural sites – including over seventy museums and an array of theaters. If it exists, Sao Paulo has it. A smog filled concrete jungle, the nearby mountains and rainforests offer locals and tourists respite from fast-paced city life. A very cosmopolitan city, Sao Paulo´s diversity and thriving cultural scene make it fascinating to explore. With its beautiful Old Town that showcases such a delightful array of 17th and 18th-Century colonial architecture, Salvador is certainly a charming city to behold. Its rich, Afro-Brazilian culture and vibrant arts scene shine through, and it´s an intoxicating and lively place to be, particularly during carnival. Located on the huge All Saints Bay, the city´s setting only adds to its attractiveness. While the Old Town with its cobbled streets, historic sites and interesting museums, is the highlight of Salvador, the feel about the place is infectious – its unique culture has greatly impacted Brazilian society around the country. Capital of Santa Catarina state, the city of Florianopolis is split in two, with half of it on the mainland and half on an island. With some of the most beautiful beaches in the whole of Brazil, Florianopolis is a popular city to visit in Brazil. Its laidback vibe and diverse array of activities and attractions mean that there is something for everyone here. 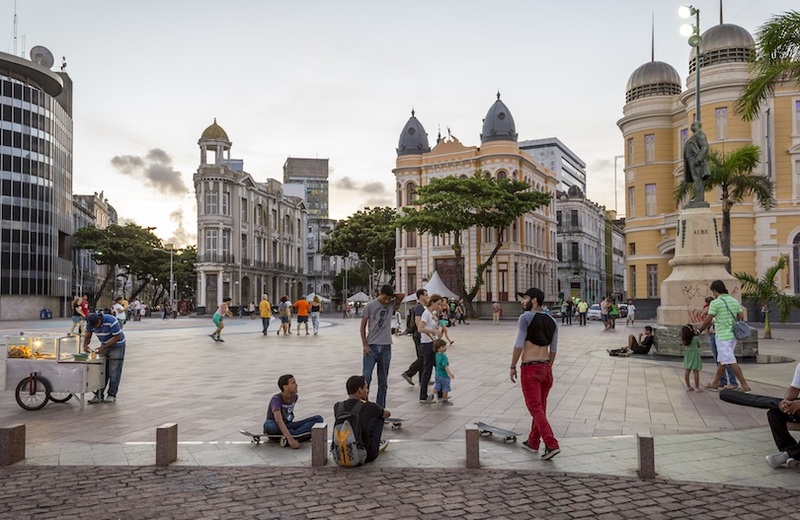 Although recent development projects have slightly ruined the seafront, Florianopolis has managed to retain much of its charm, with the cathedral and old market being particularly noteworthy. With forty-two beaches on offer and an accompanying range of watersports, paragliding and hiking, it´s time to get exploring! One of the most beautiful cities on Earth, the Marvelous City, as it is known by many, is simply incredible to behold. With the famous Copacabana beach curving gently along the shores of Guanabara Bay, and Sugar Loaf and Christ the Redeemer stretching towards the heavens, it really is a picture-perfect place. Complementing this majestic scenery is the sun-soaked beach of Ipanema, as well as the tropical forest-covered mountains and brightly-colored favelas that dot Brazil´s second largest city. A happening city, the best time of the year to visit is during its famous carnival, when Rio is transformed into the party capital of the world. 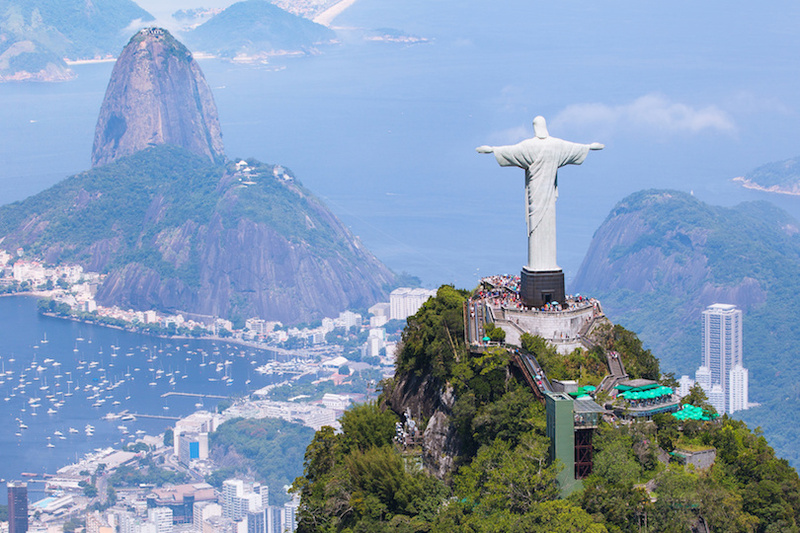 In all honesty though, you can´t go wrong visiting Rio de Janeiro; the sound of samba permeates its soul and its riveting landmarks are always a delight to explore. Make sure to head to the Maracana stadium to watch a football match – there´s always a great atmosphere and it´s worth going even if you don´t like the beautiful sport.